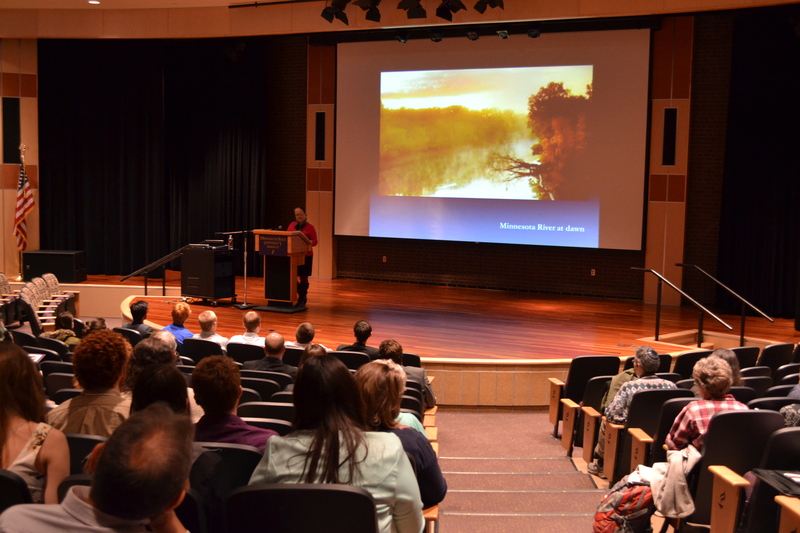 From March 26th-28th, our Honors Program hosted the 2015 Upper Midwest Regional Honors Conference. As a first year student in the program it was very exciting to be a part of the planning for the conference. Our class, Exploring Leadership in the Context of Conference Development helped with the planning and the work of putting together the conference. I was part of the Marketing Committee. We utilized social media to advertise and communicate with conference attendees. Being on the planning side of my first conference was interesting. I had to pay attention to how a conference should look from an attendant’s point of view and also learn the behind the scenes work needed to put it on. It was surprising to see all of the details that go into planning such an event. This was a quality learning experience for not only me but everyone in the class. As the conference approached, I was excited to attend and be a part of my first honors conference, see our planning put into action, and hear student and faculty presentations. Once the conference started, I became very busy for the weekend. Between facilitating rooms, directing people throughout campus, running social events, and attending to various needs there were jobs for everyone. Many honors students outside of our class attended and helped during the conference. 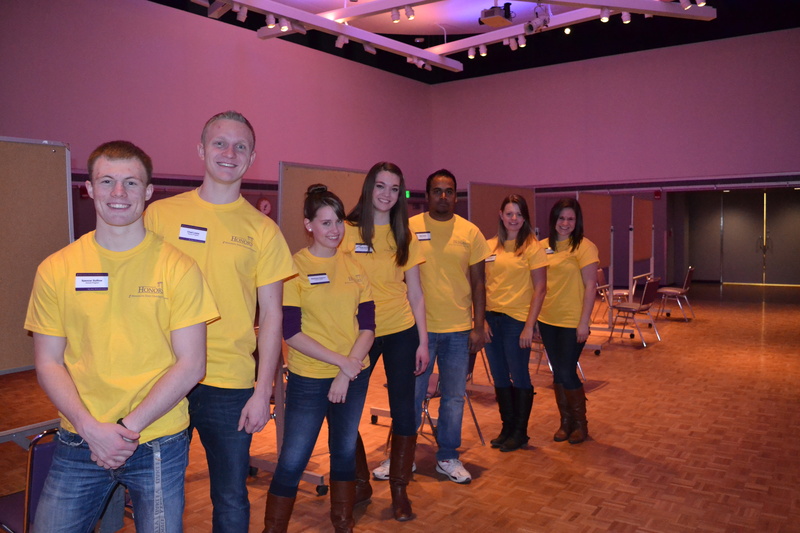 It was exciting to see so many MSU Honors Students working together to benefit others. There was a variety of presentations ranging from students discussing their own honors programs to professors highlighting what they’ve done with a certain discipline at their college. 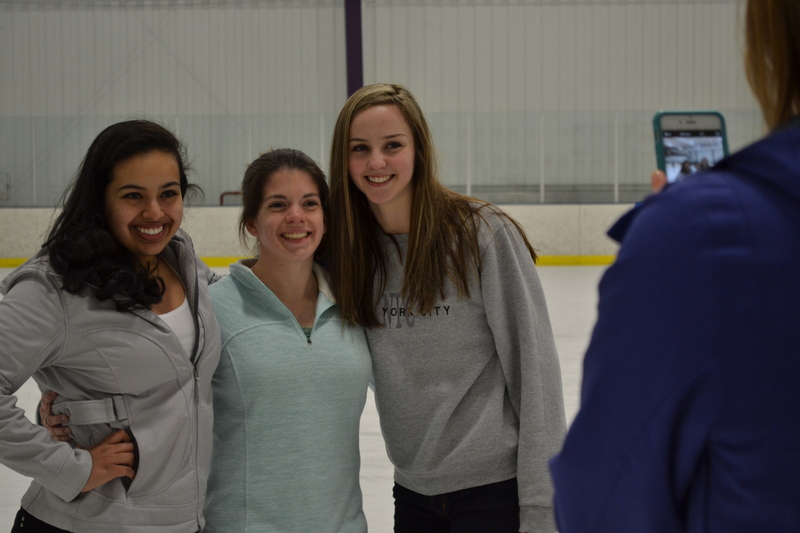 The social events also went well, my favorite being ice skating at All Seasons Arena. It was fun to watch many people learn to ice skate for the first time. I enjoyed utilizing social media to promote and engage people during the conference. As a part of the Marketing Committee, I was able to use Twitter on my phone throughout the conference. Many attendees took the time to tweet about the conference and showed their excitement through pictures both of their presentations and the social events. Overall the conference was a great experience for the class as a whole and for me as a first year honors student. I was able to be a part of a planning team, work at an important event, and see other honors students present research in a similar setting to that of what I will be doing in the future. I am very glad I was able to be a part of planning the conference and look forward to other events such as this in the future. More information on the conference will be published in our Spring 2015 issue of the Honors Beacon newsletter being released next week.